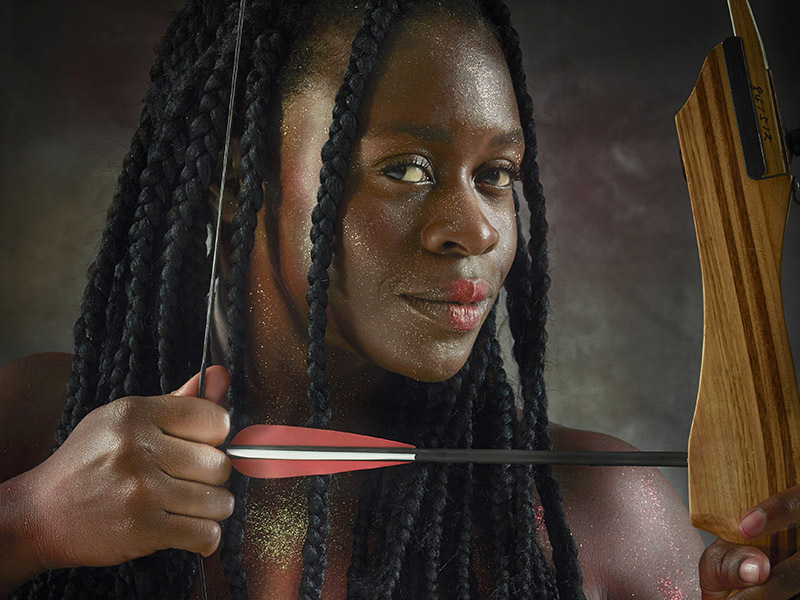 With premieres by La Otra Orilla and Decidedly Jazz Danceworks, this unmissable double bill features live music and incredible performances—it’s your chance to see an Arctic flamenco alongside a fantastical, fiery love tale. 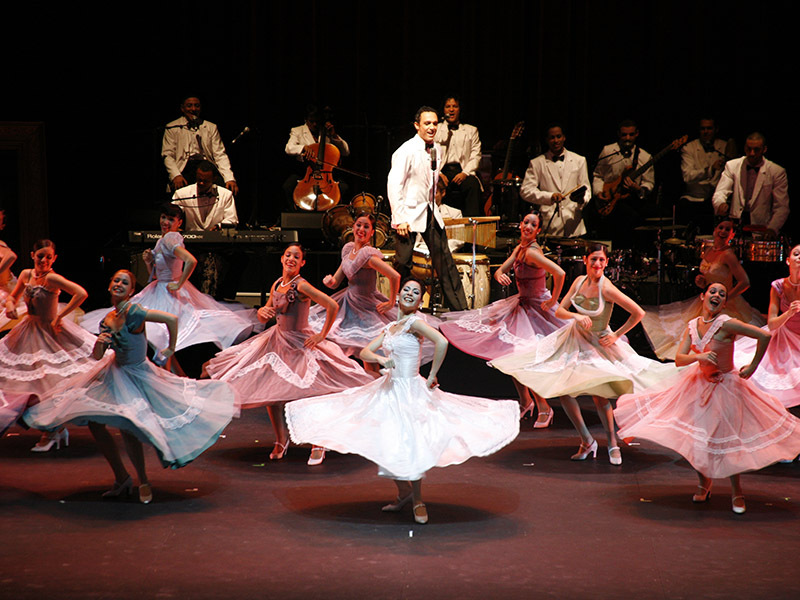 A dance party, a tribute to Cuban musical heritage, and a night of pure celebration all rolled into one immersive performance, don’t miss the next concert in Arts Commons Presents’ BD&P World Music series. 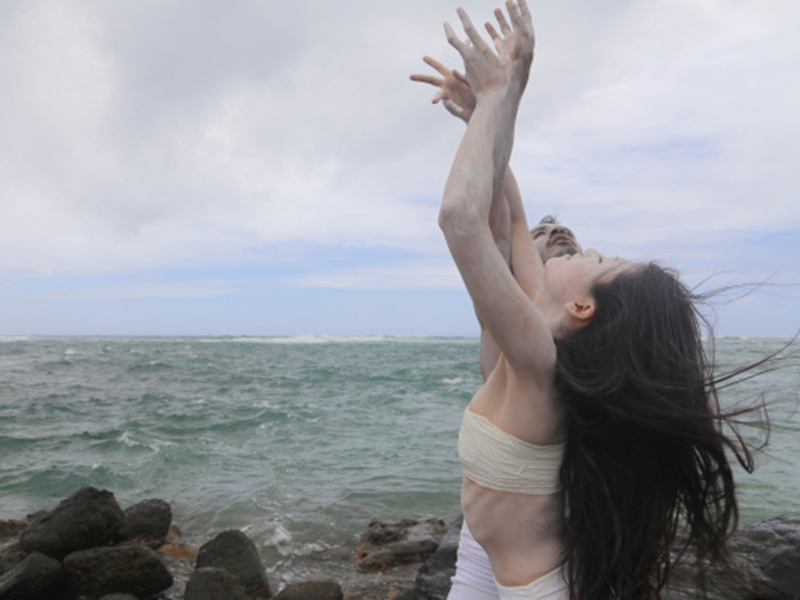 Co-produced with W&M Physical Theatre, the University of Calgary’s School of Creative and Performing Arts proudly presents a retrospective of dance creations by Melissa Monteros for Mainstage Dance. 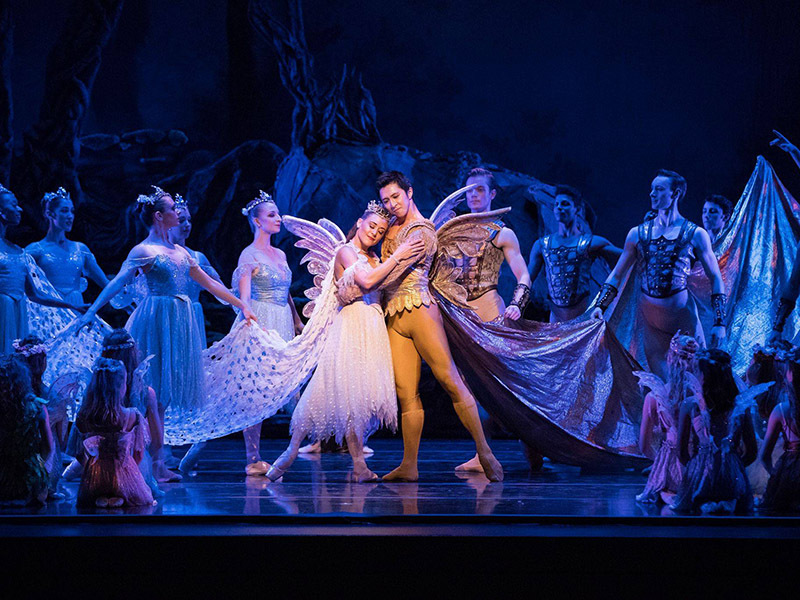 Enter the enchanted world of Shakespeare’s renowned comedic tale as Alberta Ballet brings Bruce Wells’ A Midsummer Night’s Dream to the Jubilee stage. This beautiful show is infused with sprightly energy. Featuring two back-to-back, one-night-only performances, join La Tresse Dance Collective for an evening of intense physical movement. Don’t miss La Tresse’s Volume II and Roy Assaf’s A Girl. 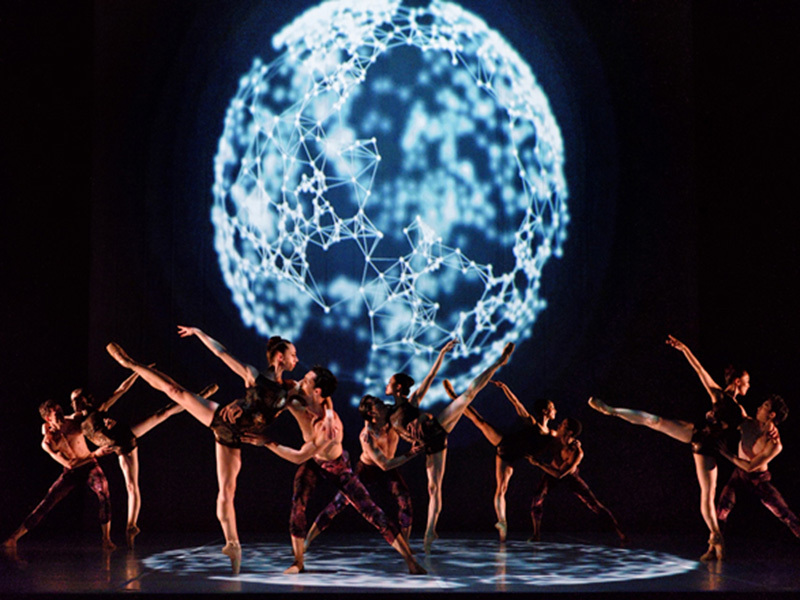 A delight for fans of contemporary works, Alberta Ballet’s de.Vi.ate offers up an evening of three contrasting modern ballets, choreographed by the most compelling voices of our time. Don’t miss this exciting triple bill. 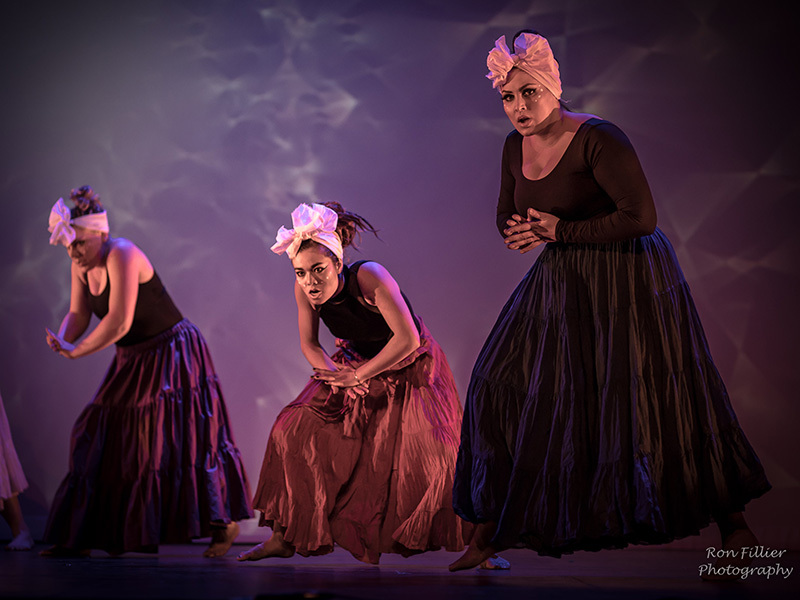 A dance theatre extravaganza bringing together nine popular dance genres with roots on the diverse continent of Africa, Unganisha celebrates the history and influence of African culture on modern dance. A war of the elements has begun—will wind, water, fire or earth prevail, or will humanity perish in the crossfire? 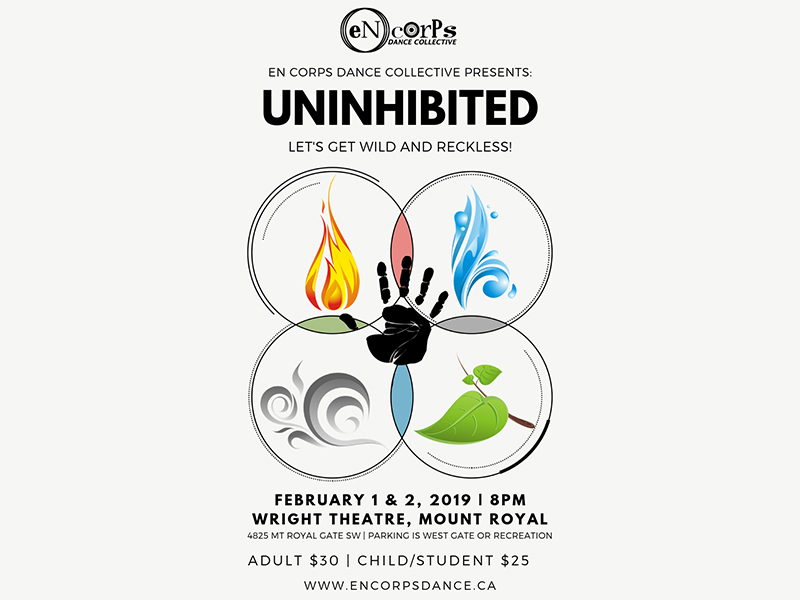 Come and enjoy an evening of dance, acrobatics, and aerial hoop artistry with En Corps Dance Collective. 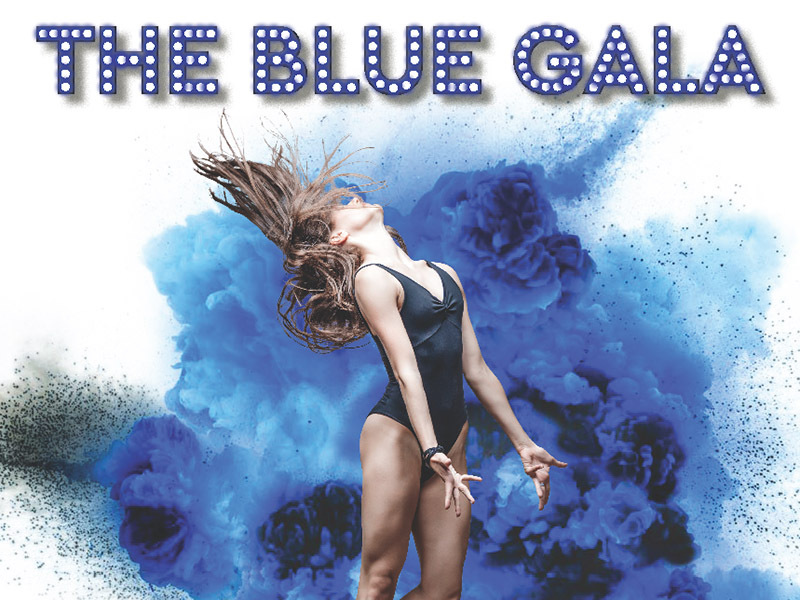 After another sold out performance, the H/W School of Ballet and its principals—Yukichi Hattori, Tara Williamson, and Galien Johnston-Hattori—return to host the third annual Blue Gala.